Support for capacity building to The Oasis. Opportunities to volunteer skills on-site while understanding and collecting information for continued volunteer work from Singapore. Knowledge on the child abuse and trafficking situation in Thailand. What can the participants of the trip expect? To go through an assessment plus relevant preparation provided by Giving is Social to ensure adherence to child protection protocols while on-site. To learn first-hand from full-time volunteers about the needs of the group. To hear about real-life stories of hope, successful repatriation of victims and their integration back into society. Who is the trip ideal for? Help prepare teaching modules for English classes. Teach basic and intermediate computer, productivity, administration and other practical skills to the social workers. Help put together a comprehensive strategy plan for The Oasis’ financial sustainability goals. Help with manual labour to fix/improve facilities at the shelter. Help start the vegetable plantation project through either strategising or manual labour. Help do household chores while the social workers take care of the children. Prepare arts & crafts activities for kids’ classes. Other specialised skills to be discussed. The Oasis is foster home Rescued & Abandoned Babies. The Oasis provides a nurturing shelter to children who have been rescued from different situations or abandoned by their parents. 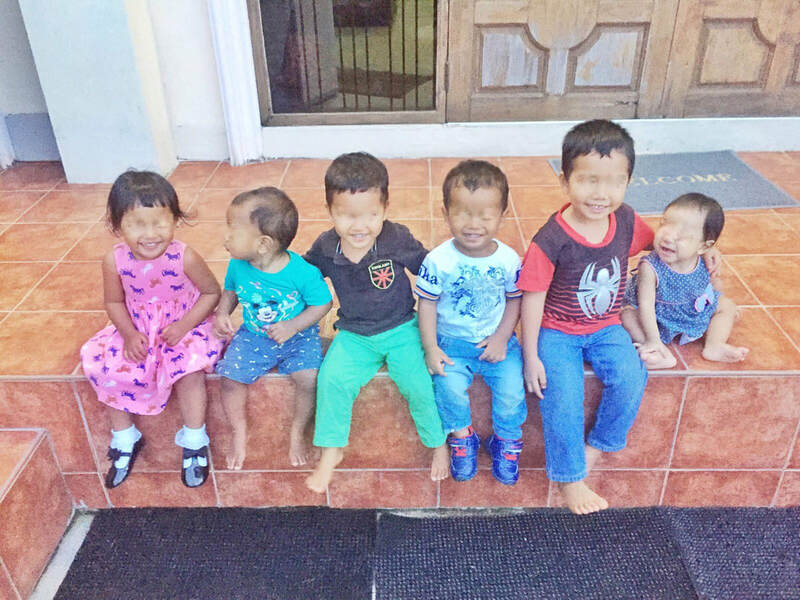 It houses a small number of children in order to foster a family-style environment filled with the support and love necessary until repatriation or adoption is possible. "Shadowing Sharmee and the other social workers at The Oasis helped me grasp how crucial their work is in integrating children back into the society after being victimised by abuse or abandonment." Meet Sharmee, one of the child protection workers at THE OASIS who you'll get to work with during the trip. ​Join an INFO SESSION w/in 2 weeks after registration. Confirm travel dates w/in 2 weeks after INFO SESSION. Receive a TRAVEL GUIDE from Giving is Social upon confirming travel dates. Book flights and apply for necessary visa at least 3 weeks before the trip (tourist visa is recommended) . Pay fees to Giving is Social at least 2 weeks before flight. See above breakdown. ​Meet the THE OASIS team through a video call arranged by Giving is Social 1 week before the flight. ​Fly, volunteer, and document your experience!